In Bluebonnet Place, the average listing price this year is $302,266, an small increase of 4.1 percent from the year prior. Many stores such as antique shops, flower shops and musical instrument stores make Bluebonnet Place their home, allowing customers to come to this area to enjoy the shopping. All of the restaurants in this place feature a house specialty that is a must-try and with so many around, such as German, Tex-Mex and sandwiches, you will have a hard time choosing which one to eat at first. Look no further than this neighborhood for a safe place backed by public data. If you don’t like having to commute by car, you should keep in mind that many people here avoid that issue by walking to work; it’s just one of the things that makes Bluebonnet Place appealing. West Fort Worth Estate is great if you work in Fort Worth and trying to find a house where traffic isn’t as much of an issue. Homes for Sale in Bluebonnet Place, Fort Worth, TX have a median listing price of $297,000 and a price per square foot of $203. 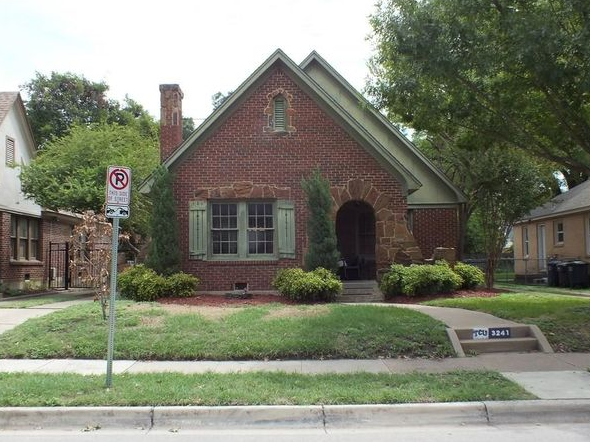 There are 5 active homes for sale in the Bluebonnet Place neighborhood, which spend an average of days on the market. Some of the hottest neighborhoods near Bluebonnet Place are Westcliff, Bluebonnet Hills, Ryan Place, Westcliff West, University West. You may also be interested in homes for sale in popular zip codes like 76109, 76129, or in neighboring cities, such as Fort Worth, Benbrook, North Richland Hills, Haltom City, Crowley. Students at Bluebonnet El scored an average 76% of students proficient for math and reading as tested by the Texas Education Agency. Performance is about equal to the state elementary school median of 74% proficiency and places the school’s test performance in the top 48.6% of Texas elementary schools.